Managing project completion activities has enabled Dexcrest’s engineers to gain first-hand knowledge of how the facilities operate and address efficiently any required post start-up modifications. With this knowledge, operator manuals and procedures can be written or reviewed and appropriate training given. The diverse experience of our senior engineers gives us the capability to perform optimisation studies on a cost effective basis. 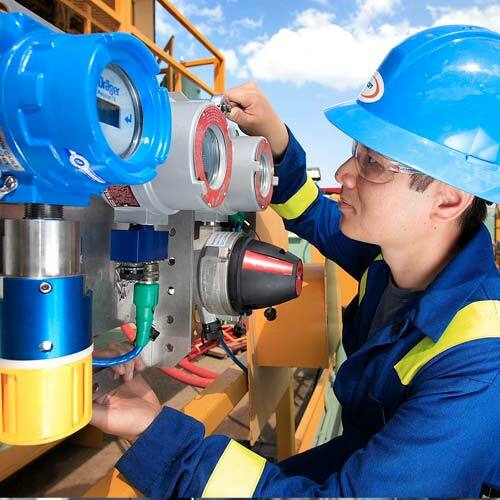 Our engineers can assist with reviewing methods to improve plant efficiency.